This year, the Outer Banks Association of REALTORS® will be a drop off location for the Marine Corps Reserve Toys for Tots®. The Association will be accepting new, packaged toys now through Friday, December 7th. The OBAR office is open from 8:30am-5:00pm Monday-Friday. The Toys for Tots® program began in 1947 when Marine Corps Reserve Major Bill Hendricks was inspired by his wife after she handcrafted a few dolls and asked him to deliver them to an agency that supports needy children. When he could not find one, she promptly told him to “start one”. By 1948 all Marine Reserve Sites were directed to implement a Toys for Tot® campaign making it a national program. To date an annual average of 18 million toys are distributed to 7 million children in need. 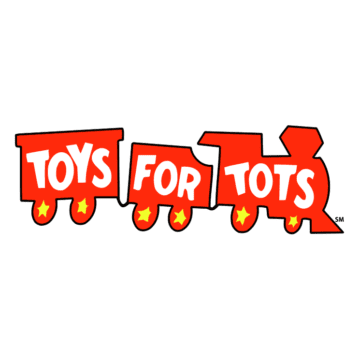 If you are in need and would like to request toys for your child(ren) please visit https://www.toysfortots.org/request_toys/ and fill out an application form. For more information about the Toys for Tots® program you can visit www.toysfortots.org/ or email Tony Hoggard at obxtoys4tots@gmail.com. There are multiple drop-off locations throughout Dare County including Walmart, Kmart and EMS stations.